Earlier this month, Lana Del Rey guested on "God Save Our Young Blood" by indie popster BØRNS. His new album Blue Madonna arrives today, and it features a second collaboration with Del Rey. The songstress once again hooked up with BØRNS on the record's penultimate title track, providing backing vocals on "Blue Madonna." The full album, complete with both Del Rey collabs, is finally out today via Interscope. 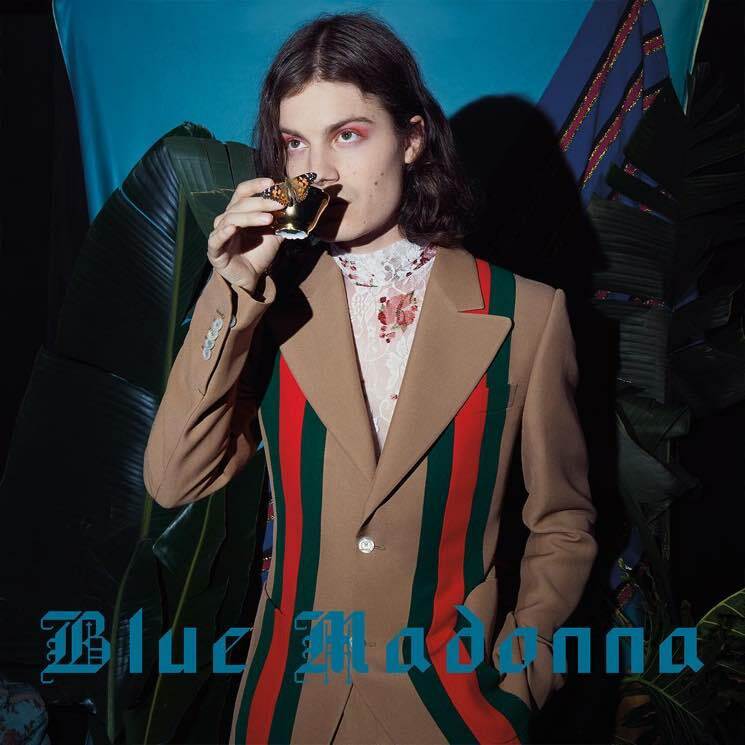 Stream Blue Madonna below, and order it on vinyl via Umusic.